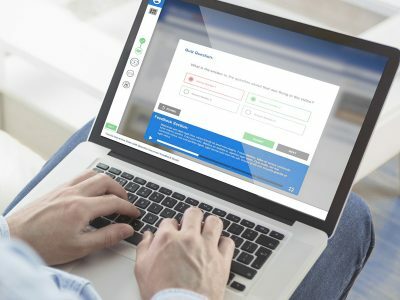 Say goodbye to software training manuals! 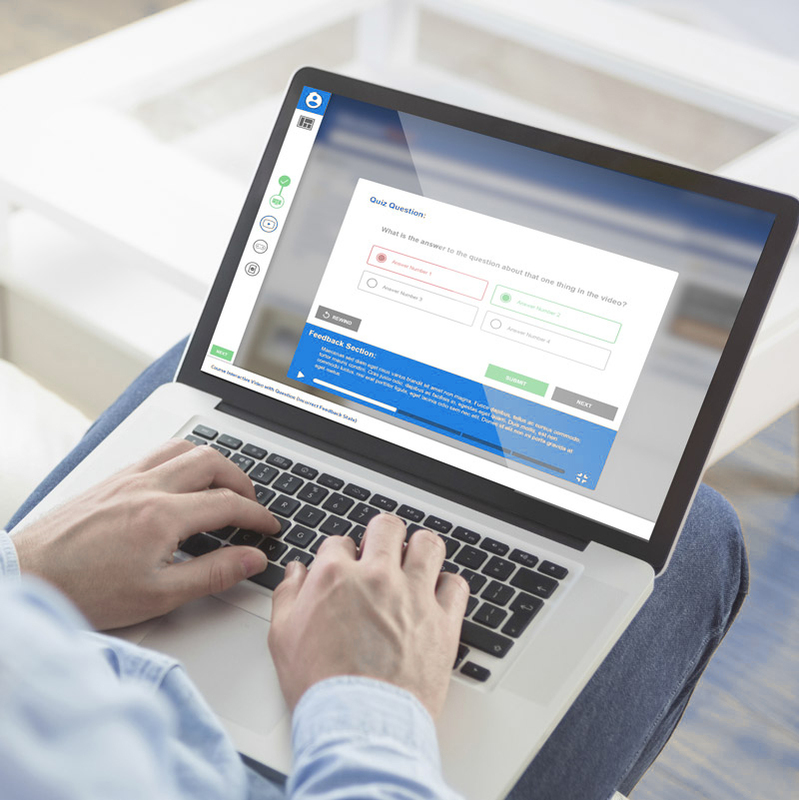 Waypoints provides an interactive, guided software training experience so learners can practice software in a guided virtual environment until they are proficient. Prove competencies and certify. Learn more about the features that differentiate Waypoints from the competition. 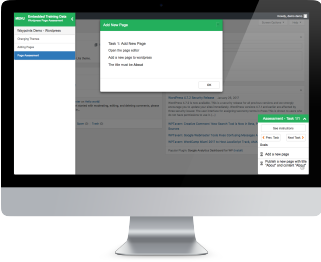 Learn more about Waypoints's pricing options so you can make a business-wise decision on the best software to use. 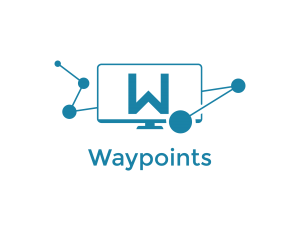 Find out how Waypoints stacks up against its most popular competitors.